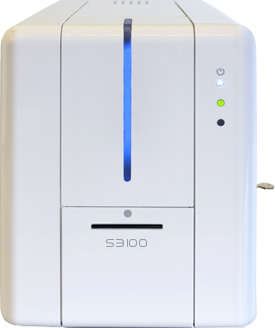 Producing laminated, high-quality identity cards and access badges for government or corporate security? 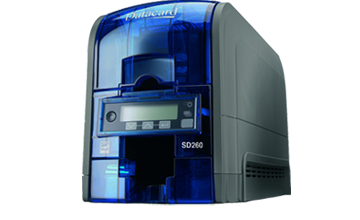 Stay safe with secure ID card printer add-ons such as access card encoding and card lamination, even with custom holographic overlays. 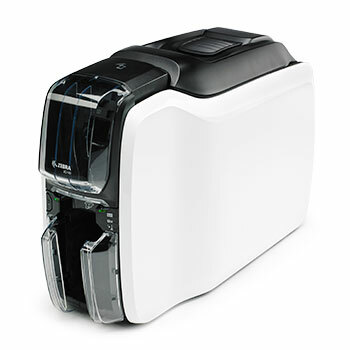 Looking for a plastic photo ID card printer for your school, university or training organisation? 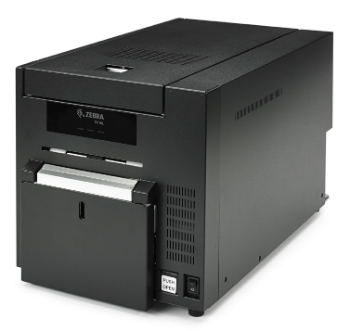 Unicard supply equipment and services to over 85% of Australia's education industry. 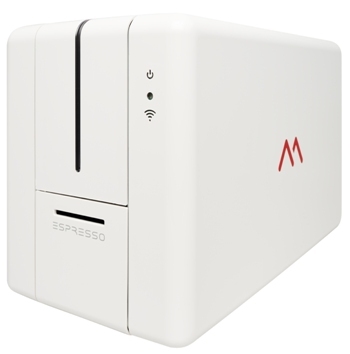 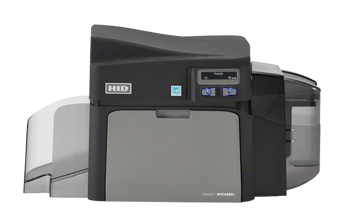 Let us recommend an enrolments-friendly printer model. 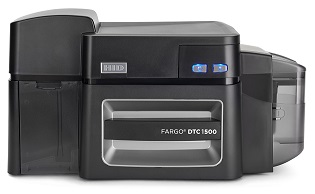 Need a basic membership card printer for your club or library? 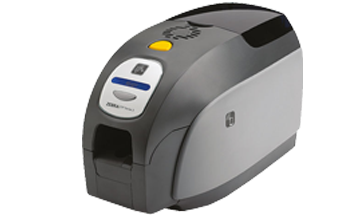 We can supply easy-to-use club membership badge makers and software, even with built-in barcode creation and magnetic swipe card encoding. 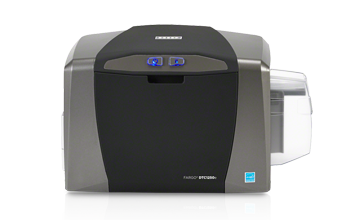 If you're not quite sure which ID card printer in our range would best suit your needs, please contact us to discuss your needs. 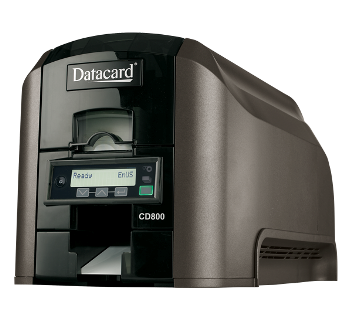 Our staff have decades of experience and technical expertise to recommend a badge maker or ID card printer to suit your exact requirements and budget. 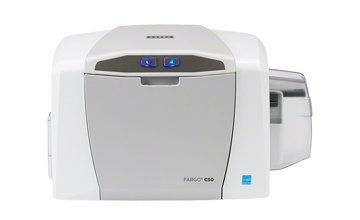 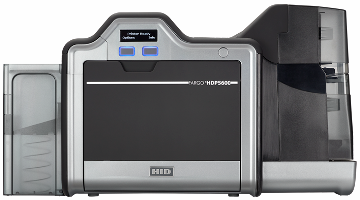 FARGO® Professional Series ID Card Printers feature state-of-the-art technology that sets new standards in the ID card printer industry. 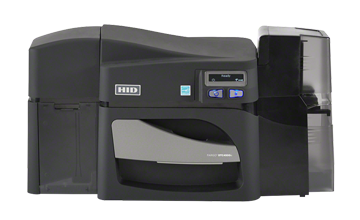 These innovative printers feature rock-solid reliability, customer-friendly features and cutting-edge technology to meet the needs of the most demanding applications. 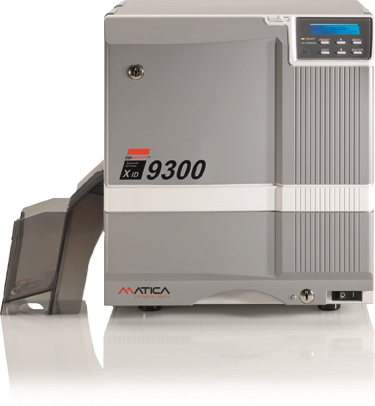 Plus, they're backed by the best systems integrators in the business. 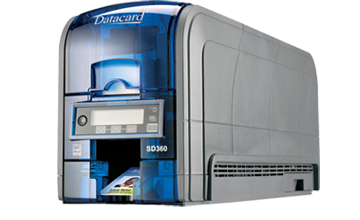 Datacard Group is a driving force in virtually every major card program around the world. 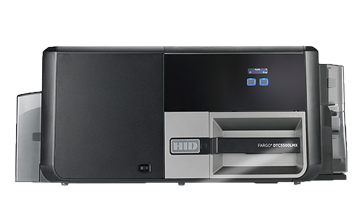 Their secure ID and card personalisation solutions are used to issue millions of financial cards and identification documents each day. 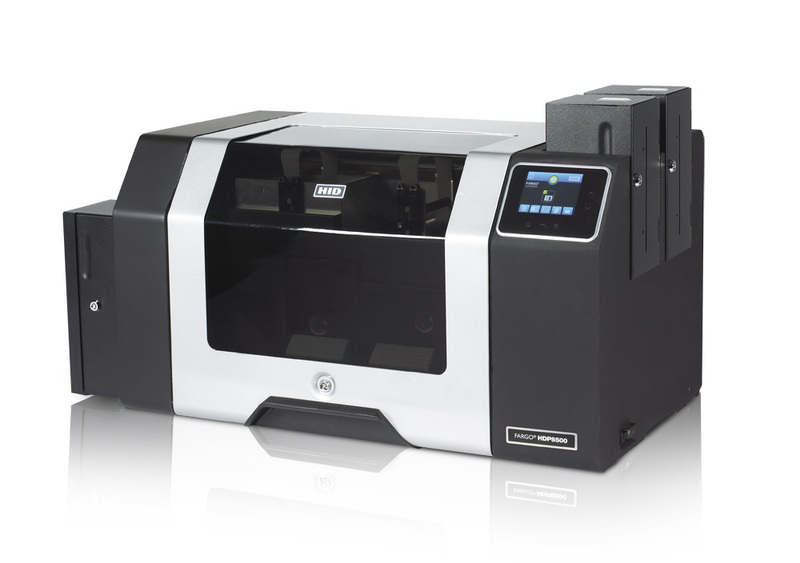 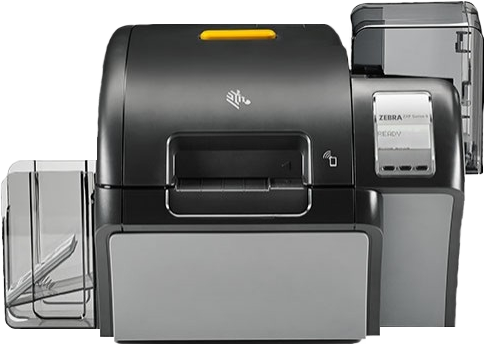 Zebra ID Card Printers (formerly Eltron) start with innovative engineering to provide quality, on-demand card printing solutions for a variety of card types. 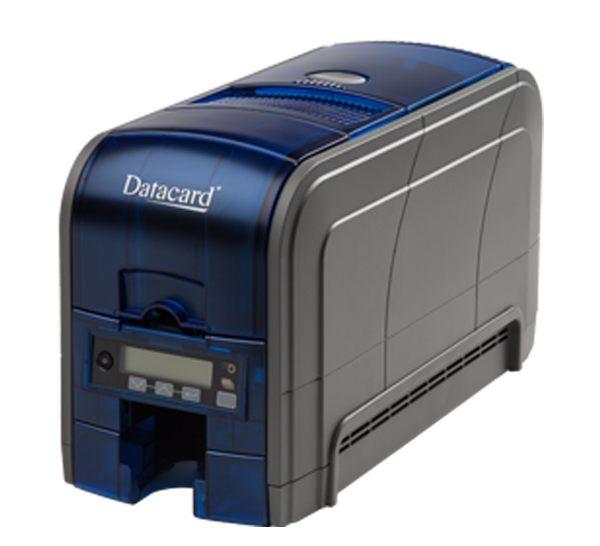 They personalize and laminate virtually every type of media, including blank and preprinted PVC cards, magnetic stripe, proximity, smart cards, and specialty key tags. 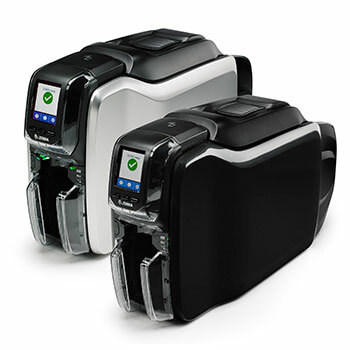 Zebra ID Card Printers are designed, manufactured, and marketed by Zebra Card Printer Solutions. 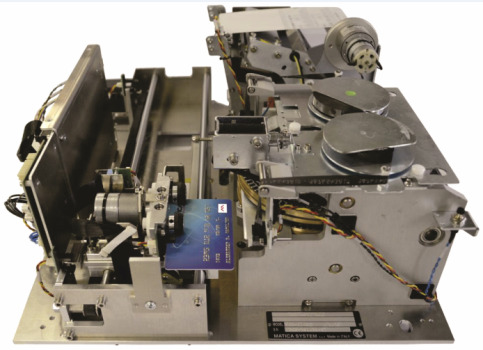 Zebra Technologies is the worldwide leader in bar code label printers and plastic card printers used in automatic identification and plastic card personalization applications. 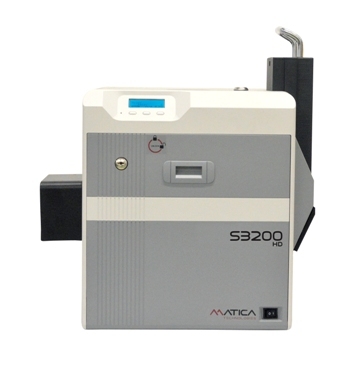 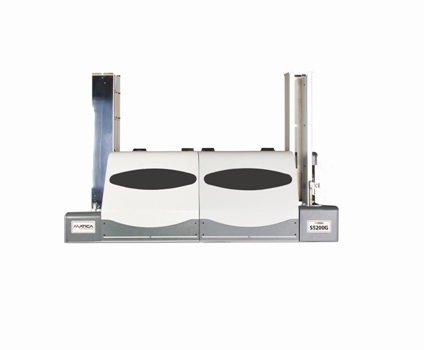 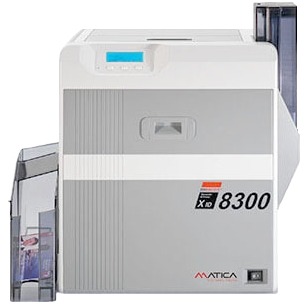 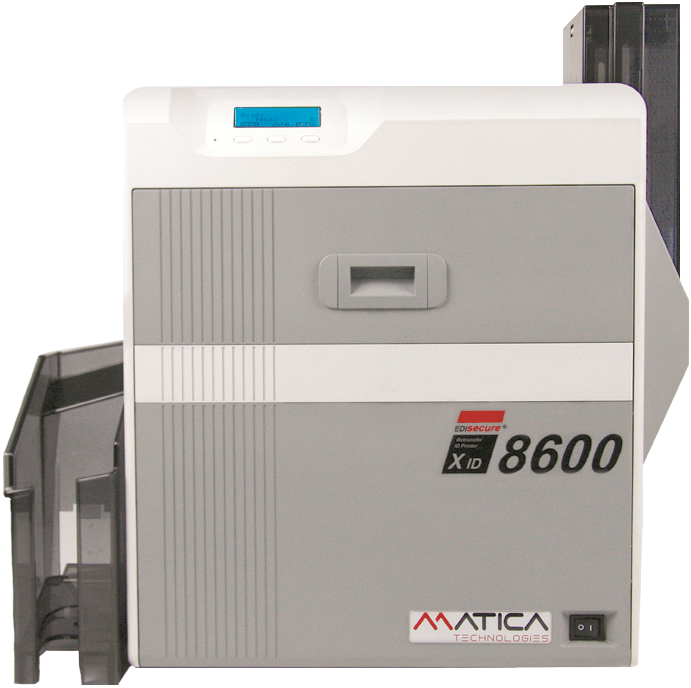 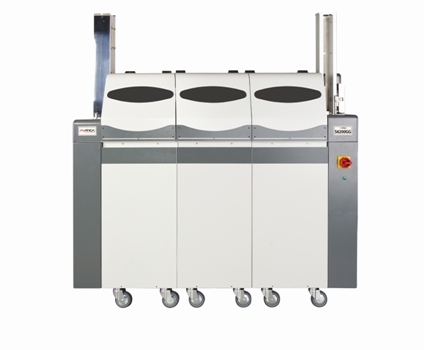 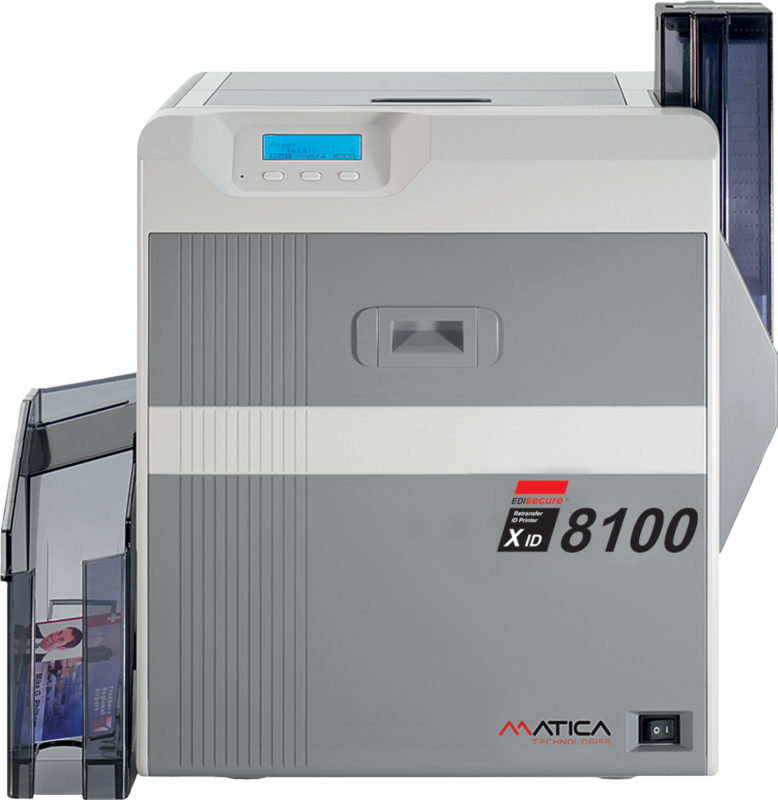 Matica continues to retain a leading position in a globally competitive market as a result of consistently investing in, and delivering, innovative technology. 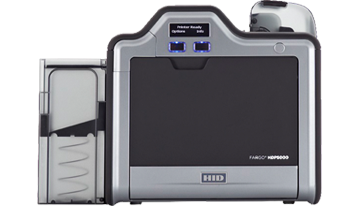 This is what sets them apart from the rest. 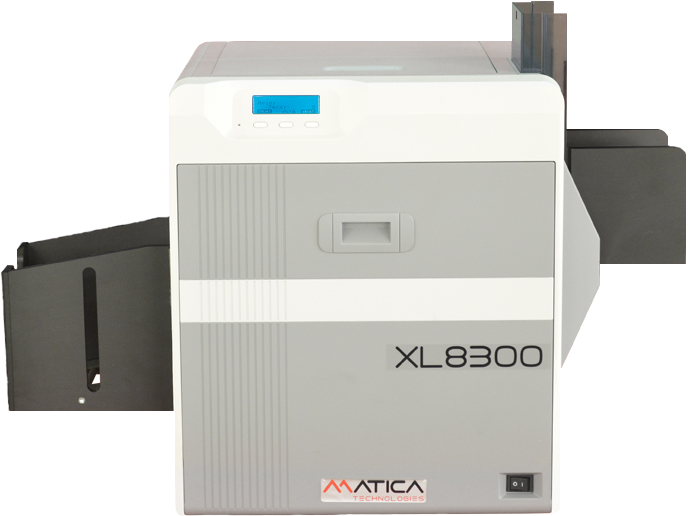 Working from a production plant in Italy, their international team of highly qualified engineers develops cutting edge solutions that protect our everyday world with better security. 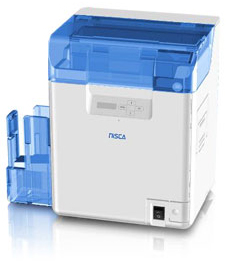 Since the NiSCA ID Card printer's introduction into the marketplace in 1994, NiSCA printers have been producing high quality full colour ID cards for Corporations, Education, and Government organizations. 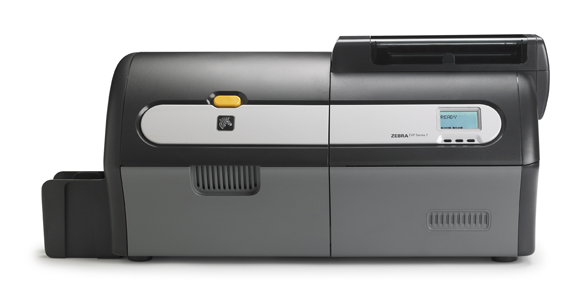 With thousands of hard working printers and hundreds of loyal Dealers, VAR's, and System Integrators around the world, NiSCA continues to be the leader in the Identification Card Printing market place. 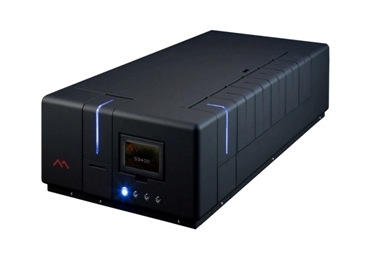 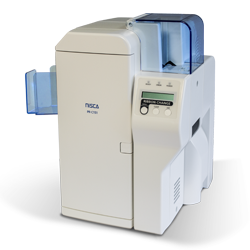 NiSCA Corporation offers a broad product line from ID card printers to document scanning systems to paper handing systems for the photocopier industry. 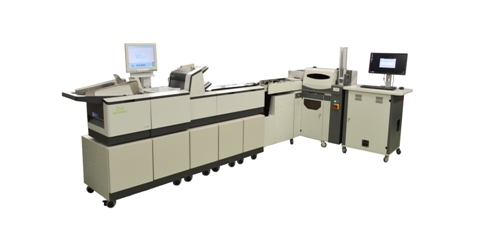 The company's ability to manufacture many of its required components is critical to their success in controlling quality and reliability in their product offering.